The Junction benefits from excellent road connections, being located close to both the M1 (J5) and M25 (J19) and it’s rail connections are equally impressive: with direct trains into London Euston (15 mins), Clapham Junction, Milton Keynes, Birmingham New Street, Birmingham International Airport and Manchester Piccadilly. 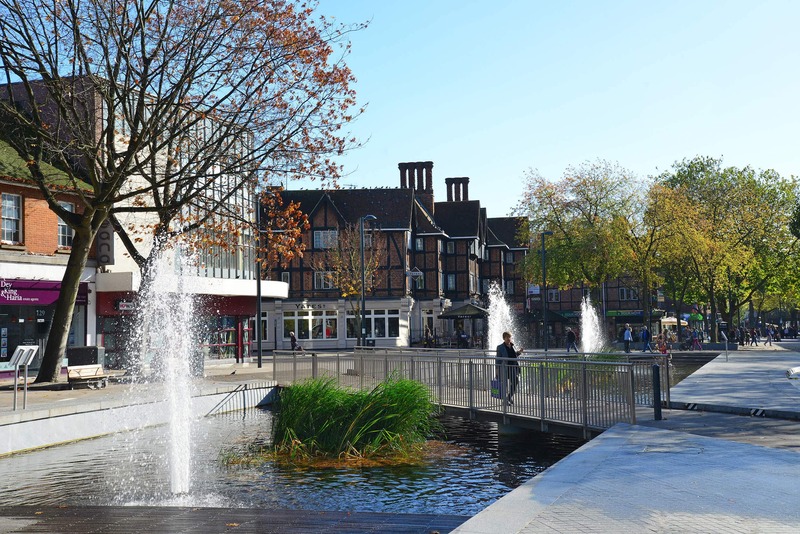 Works to extend the Metropolitan line to Watford Junction are now underway and are due for completion in 2020, further enhancing Watford’s reputation as one of the best-connected towns within the South East. In need of some fantasy to brighten up the day? Then take the bus to the Harry Potter Studio tour from right outside your office.